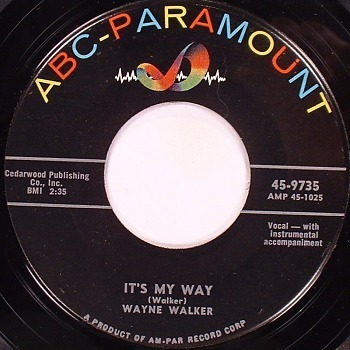 Wayne Walker recorded his own composition on 26 July 1956. It was released on ABC-Paramount 45-9735. Elvis sings just a line or two of the song (almost unrecognizable as such) at the start of his February set of American Studios sessions.